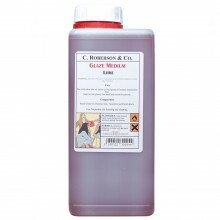 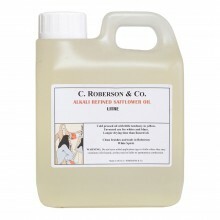 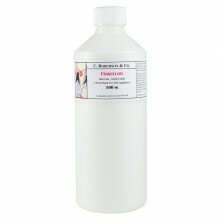 C Roberson & Co have been making and supplying art materials since 1810. 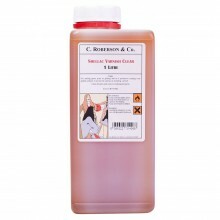 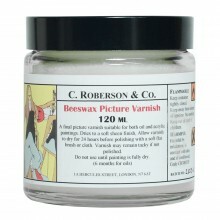 The Roberson range of varnishes, mediums, solvents, grounds and sundries benefit from centuries of experience. 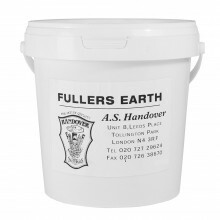 Available in Straight, Curved, Ball Burnisher, Twisted Burnisher & Needle Point.